Furutech's α(Alpha) OCCis one of a select few of conductors that Furutech engineers have found to excel in sound reproduction α(Alpha) OCCis madewith high-purity oxygen-free copper using a special casting process. Unlike regular OFC, almost all of the impurities of this high-purity OCC have been removed at the micron level through a special casting process unique to Furutech. High-quality headphones are a must in the age of personal, portable electronics, but many are supplied with inferior throw-away cables. Headphone listening is an intimate experience and enthusiasts always want better sound. 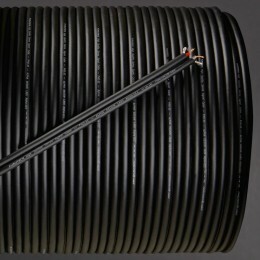 Furutech's FHD-35 cable accomplishes that in spectacular fashion.. The FHD-35 is no ordinary cable; it’s engineered and produced using Furutech's Pure Transmission technology. 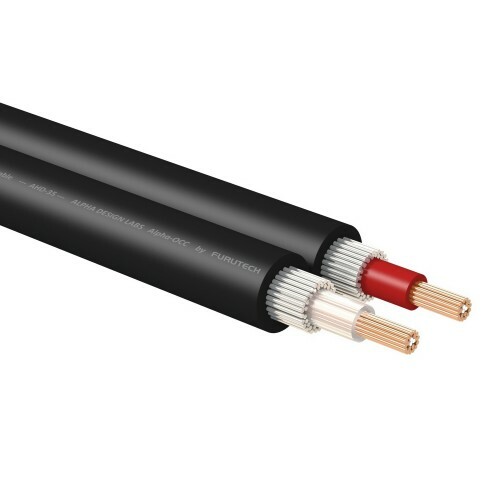 The cable features α(Alpha) OCC conductors treated with Furutech's α(Alpha) Process -a deep cryogenic and demagnetizing process and RoHS-Compliant high grade Fluoropolymer insulation. 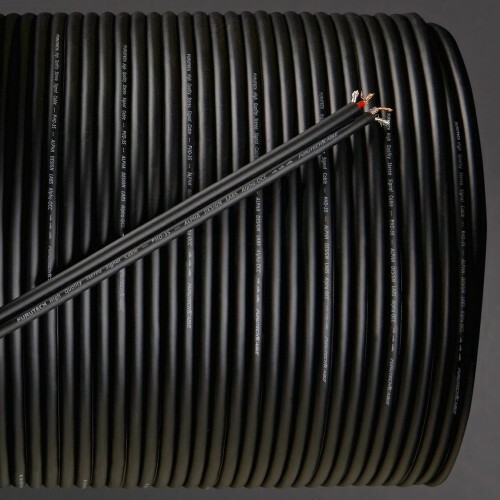 The cable achieves extremely high noise isolation in a high grade RoHS-Compliant black sheath. The result is outstanding, wide-band, colorful and engaging sound that audiophiles and music lovers will love.